According to research studies into the topic of memory, people will only remember 10% of what they’ve seen after 72 hours. However, people will remember 65% of what they have heard after the same 72 hour period, which means that the invaluable teachings, tips and thoughts contained within our latest list of recommendations should stay with you far longer than anything you’ll ever read. P.S. Click the podcast sleeve images to go to the podcasts. Educated insights into the future of the recruitment industry from global industry leaders. Douglas Shirlaw – CDO of The Convention of Scottish Local Authorities or (COSLA). Shirlaw has years of front line experience in digital transformation and is currently leading COSLA’s initiatives to digitise public sector recruitment in Scotland. In his interview with Matt, Shirlaw discusses the challenges involved in developing myjobscotland.com, the implications of having over 50% of the site’s audience accessing from mobiles and tablets, the rise and importance of “customer experience first” thinking, and the ongoing clash between user expectations and current recruitment process realities. Ted Elliott – CEO of Jobscience. Elliott has spent the last 16 years building tools that help recruiters adopt key disciplines from sales and marketing to help them operate in competitive talent markets (something Social Talent are very passionate about too). In his interview, Elliott discusses the importance of micro marketing instead of mass marketing, why “Just in Time” recruiting is vital in meeting hiring manager expectations, why corporate recruiters have an impossible task in 2016 and why they need to think differently. Brad Cook – Global VP of Talent Acquisition for Informatica. Cook is a huge advocate of data and has spent proving that recruitment technology can be used strategically rather than just reactively. In his interview, Cook discusses his philosophy of capturing data once and using it many times, why recruiters need an SEO mindset to attract active candidates, the importance of analytics, why candidate experience is critical, and the one piece of data you must collect from each prospect. Inspirational thinking that can easily be applied to a recruiter’s everyday activities. Forget about music to the ears, this podcast is knowledge to the ears! Hosted by Guy Raz, the TED Radio Hour podcast is based on the talks given by the renowned speakers on the global TED stage, with the soul purpose of inspiring “astonishing inventions”, promoting “fresh approaches to old problems”, championing “new ways to think and create”, and just basically helping you become more brilliant! Like traditional on-stage TED talks, each podcast is based on one common theme. But unlike the on-stage talks which present just one viewpoint/opinion at a time, the TED Radio Hour presents multiple viewpoints and inputs on the same topic from several thought-leaders (which have included Social Talent favourite, Dan Pink) in just 60 minutes each time. Topics include money, leadership, courage, endurance, perceptions, work, creativity and happiness. 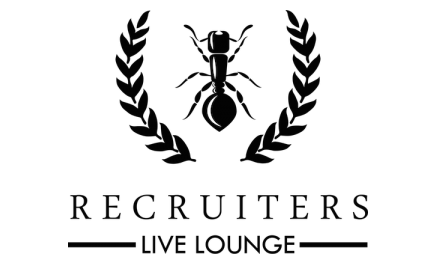 After a brief break over the festive period, industry influencer, Roy Ripper, is back with Recruiters Live Lounge for 2016! In each of his podcasts, Roy chats to some of the most successful, inspiring and luminary people in the recruitment industry so that you can learn about the chosen guest’s mantra for success, their journey within the industry and the failures they overcame to get to where they are now. The guests at Recruiters Live Lounge share their insights to help guide you on your recruitment success journey, through a format of 10 questions asked by Roy. Each episode starts with a brief introduction of teh guest followed by their favourite success quote and how they apply it to their everyday life. They then jump right into the journey, which always seems to commence in an area we can learn so much from…failure. Roy and his guests then examine the steps that led up to this situation and the actions that were taken immediately after that to help them rise above and move forward. Guests have included everyone from Doug Bugie, President of Antal International Network, to Tim Watts, Chairman of Pertemps, to Ann Swain, CEO of APSCo. Oh, and if you prefer your podcasts a little more visual, Roy also uploads all of his podcasts in video format to his website so you can put faces to names and watch the live interview taking place. Truly fascinating insights into the ideas, beliefs, assumptions and emotions that govern our own behaviour and that of others i.e. our candidates. 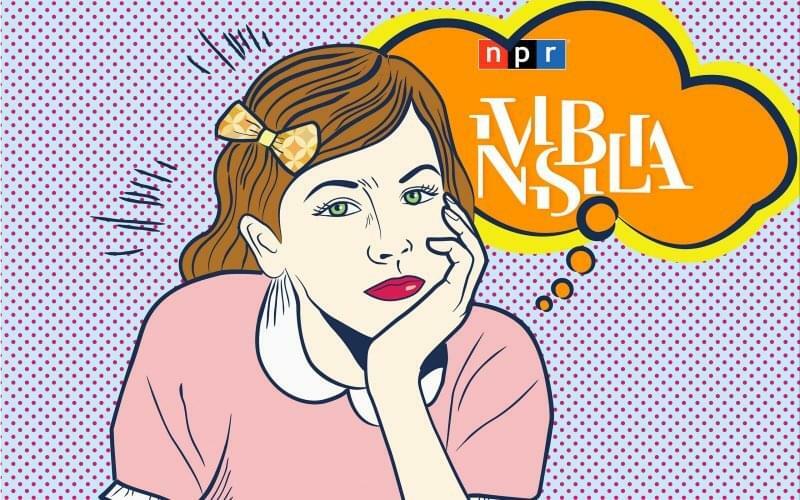 If you’re interested in people (and as a recruiter, you definitely should be), you’ll LOVE Invisibilia – the podcast co-hosted by NPR’s Lulu Miller and Alix Spiegel. Invisibilia (Latin for “all the invisible things“) was launched last year as the podcast that endeavours to explore “the intangible forces that shape human behaviour“ – stuff like ideas, beliefs, assumptions and emotions, or the forces that make up human behaviour. And I think it’s safe to say, it does exactly what it says on the tin! Interweaving narrative storytelling with fascinating new psychological science, the girls will not only make you see your own life differently (by helping you understand why you think and behave the way you do), but they will help you appreciate why other people from many different backgrounds, think and react the way they do to – an understanding any diversity recruiters should strive to gain! 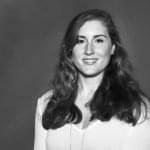 A look at the recruitment industry through the eyes of an industry pro, with plenty of tips and best practice advice to boot. Over the past decade, Jim Stroud has built an expertise in lead generation strategies, social media recruiting, video production, online research, competitive intelligence, community management and training. He has consulted for such companies as Microsoft, Google, MCI, Siemens, Bernard Hodes Group (acquired by Findly) and a host of startup companies. Presently, Jim serves Randstad Sourceright as Senior Director of RPO Recruiting Strategies and Support. He’s the author of 3 books (“Content Is The New Sourcing: Strategies for Attracting and Engaging Passive Candidates”, “Resume Forensics: How To Find Free Resumes and Passive Candidates on Google” and “The Number One Job Hunting Book in the World!”), he’s produced multiple web series devoted to such topics as: job search, recruiting, technology and language learning, he’s been quoted by publications like Globe and Mail, US News and World Report, The Wall Street Journal and The Atlanta Journal and Constitution, and he’s presented as a keynote speaker at countless global sourcing recruiting conferences. Oh, and he’s also taking part in Jeopardy alongside our CEO, Johnny Campbell, as part of the festivities at next week’s SourceCon: All Stars event in Orlando, Florida. Suffice to say, Jim knows his stuff when it comes to all things sourcing, recruitment and HR! Which is why we’re delighted he decided to start a podcast back in 2014. 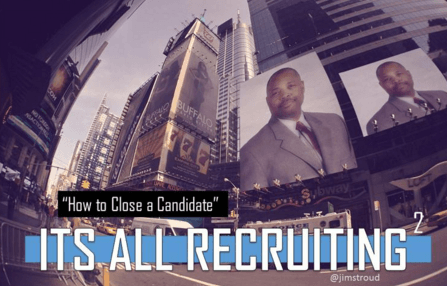 “It’s all Recruiting” was originally known as “The Social Recruiter Podcast”, and sees Jim divulge his vast amount of knowledge on a number of different recruiting topics over the course of 30 minutes. “Mommy, where do hires come from?” – a discussion with Gerry Crispin about CareerXRoads latest annual “Source of Hire” report. Secrets of Great Candidate Engagement – a chat with Chris Bakke of Interviewed.com about what companies are doing, should be doing and could be doing to create great candidate experiences. 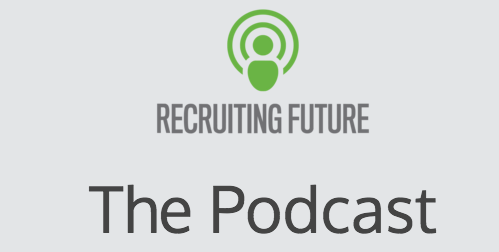 Military Recruiting Ain’t Easy – Jim talks with Chad Sowash and Dennis Carpenter of Randstad Sourceright about military recruiting. Retention is the new recruiting – Jim brainstorms various ways to retain employees. Discussions on how you can achieve your business goals whatever they may be. As most of you probably already know, McKinsey & Company is a management-consulting firm that helps businesses, governments, and not-for-profit organisations realise their most important goals. And the goal of their flagship podcasts series is exactly the same – to help you achieve your business goals whatever they may be. 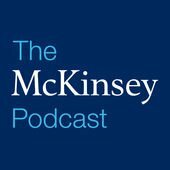 While not specifically aimed at recruitment professionals, The McKinsey Podcast regularly talks about the issue of talent, the future of work, and the art and science of strategy. It’d most interesting for it’s trend predictions and a definite must listen for anyone in HR and People Ops who run businesses. Your perceptions to be well and truly messed with! 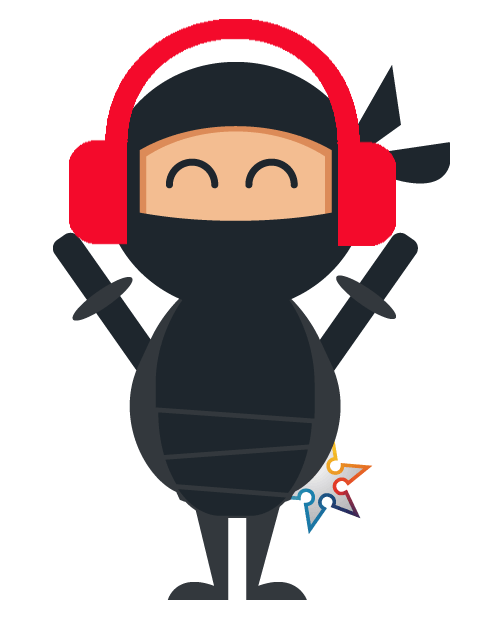 We recommended their second book, Think Like a Freak, as one of the books every recruiter should pick up and read in 2015, but “the hidden side of everything” can also be enjoyed in an audio format and on a weekly basis. But while it’s billed as dealing with behavioural economics, Freakonomics Radio is really all about incentives and how, if you wish to change someone’s behaviour (e.g. a candidate’s), you can do so with the right incentives. As recruiters, of course we want to change our candidate’s behaviour! It’s what we try to achieve on a daily basis. And by using examples from hundreds of different research studies, this podcast will help you incentivise your candidates to do what you want them to do. For example, in one of the episodes, the hosts discuss tipping in restaurants and how clever waiters have worked out that doing something as simple as remembering and using their customer’s first name when dealing with them, will earn them double the tips they’d have made without doing so. Apply the same thinking to your candidate communication and you’ll be away on a hack! This podcast is unbelievably clever, always off the wall, never boring and an absolute no-brainer to listen to! It will mess with your perceptions of how things work, and by the time it’s finished you’ll be bloody delighted that it has! Everything know need to know about successful content marketing in 2016. We’re recruiters. Every day we try to attract candidates to the roles we want them to fill and we do so with content marketing of some form or another – a job ad on a job board, a tweet, a LinkedIn post. But what better way to learn how to do that successfully and efficiently, then from the people who try to attract millions of people to look at what they’re selling every single day – marketeers. Joe Pulizzi and Robert Rose are on the leading edge of content marketing. They know what’s hot, what’s not, what works and what doesn’t, and their advice on all things marketing related is second to none. Literally, what they don’t know about content marketing, isn’t worth knowing. Although most people think content marketing is brand new, telling stories to attract and retain customers is, perhaps, the oldest of marketing disciplines. This Old Marketing is our tribute to that fact. “Content Marketing in the News” – the lads discuss 3 or 4 stories that have hit the content marketing scene each week, and give their perspective on the happenings and how they impact the marketing industry (which, in turn, will impact the recruitment industry). “Rants and Raves” – a one-minute rant on something the guys feel is “hard to swallow” about the current content marketing landscape; or a one-minute rave on something epic. Either way, it’ll get you thinking! “This Old Marketing Example of the Week” – after taking a look back into the vast archives of CMI, the guys discuss an amazing content marketing example from the past that we can all still learn valuable lessons from (and yes, that involves you too recruiters!). The recently released "State of the Internet 2015" infographic is jam-packed with excellent findings you can use to inform how you utilise social media in your recruiting efforts. Who is the mobile job seeker in 2014? When and where are they looking for jobs? What tools are they using to find jobs? This infographic has everything you need to know.